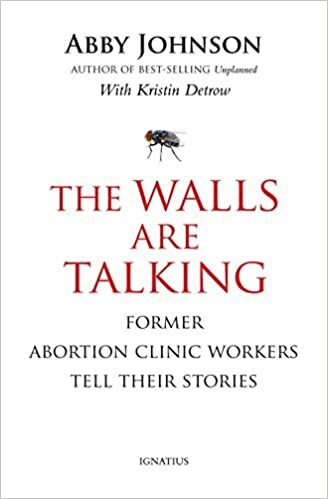 As we wrote last month, The Walls are Talking is an anthology of stories from former abortion workers, compiled by Abby Johnson of And Then There Were None. Many of the abortion workers featured in this anthology had religious conversions alongside their ethical ones, and cannot help but insert thanks to God or biblical references. It was distracting for me as a secular reader, but of course they have the right to tell their own stories as they see fit. I urge you to read The Walls are Talking anyway. Be warned that it is not an easy read. Abortion workers describe the horrific details of late-term abortions, abortions as birth control, dealing with fetal remains, and exploitation of women and girls that will make your heart break. But we need to know what we are dealing with. I had no idea how true that was. 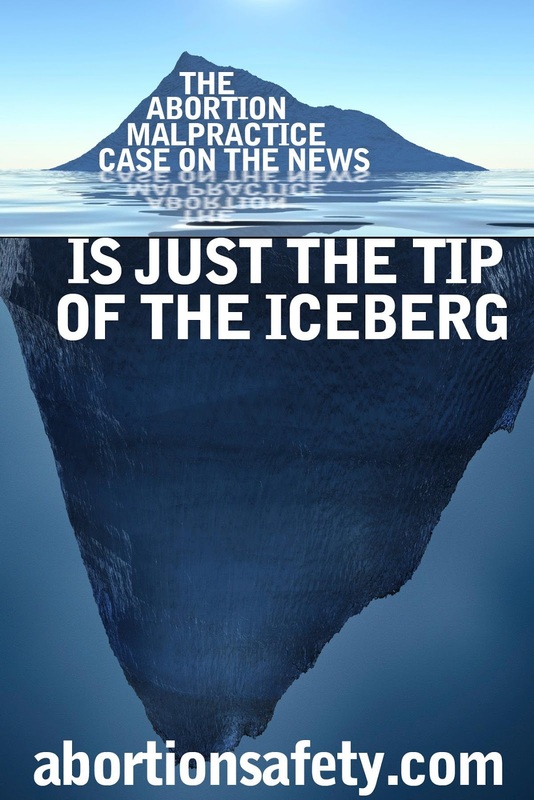 From reading The Walls are Talking, it becomes abundantly clear that abortion complications are under-reported. 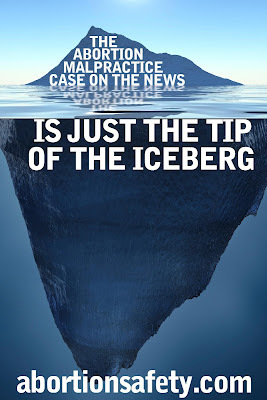 In fact, the victims themselves may not know that they came close to death. This had never even occurred to me. It's not the sort of thing you could get away with easily at a hospital, where dozens of people touch any given patient file. But at a small, independent abortion business, it's possible to cover up malpractice, and abortion workers have every incentive to do so. I swallowed hard and masked my own fear with a smile that I prayed didn't come across as forced. "Sir," I started, careful to keep my words from rushing out in a torrent, "I'm so sorry for the delay. We had a procedure that was a bit more complicated than we anticipated, so we really got backed up. We are trying out best to get caught up now." Technically, every word of the statement to the father was true. She just didn't mention that the "complicated" procedure was his daughter's procedure. I think the phrase I'm looking for is "deceptively edited."